For the last three years, dental groups have been pushing state lawmakers to include pregnant women in dental coverage under the state’s Medicaid program, and new legislation proposed aims to do just that. Sen. Heather Carter, R-Cave Creek, has sponsored Senate Bill 1088, which would provide comprehensive dental care coverage to pregnant women who receive care through the Arizona Health Care Cost Containment System (AHCCCS). This isn’t Carter’s first attempt to pass such legislation. “It’s at that point in time where it’s been introduced so much that it’s reached critical mass of awareness,” Carter said to the Mirror. Carter’s bill has 11 co-sponsors, consisting of six Republicans and five Democrats. This will be the third time similar legislation has been attempted. Previous attempts fell flat over unanswered questions about how much the program would cost, something Carter said will be addressed when the Senate Health and Human Services and Appropriations committees hear the bill. Similar bills that aimed to improve or expand AHCCCS coverage have hit similar hurdles in the past, Carter said. 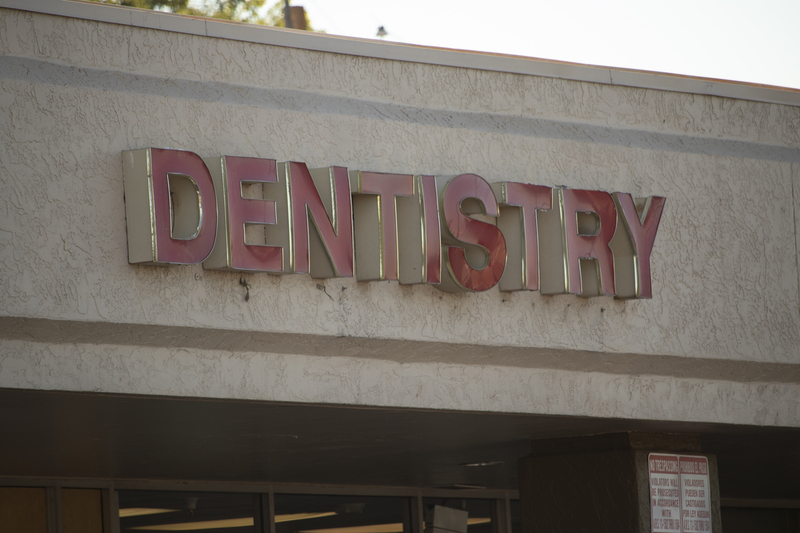 Right now, only children have full dental coverage under AHCCCS, so many adults are going to the ER for dental issues, which becomes a “revolving door,” said Kevin Earle said, executive director of the Arizona Dental Association, which is supporting Carter’s legislation. This can be even more of an issue for women who are pregnant. Studies have indicated that certain diseases of the teeth and gums can have an adverse impact on the development of children in the womb, said Katherine Glaser M.D., Arizona section chair for the American College of Obstetricians and Gynecologists. But the biggest hurdle for women who want to keep healthy teeth during pregnancy is access to care, Glaser said. Before the Great Recession, AHCCCS covered dentistry for all adults enrolled. But when the state faced billions of dollars in budget deficits, dental coverage was among the many government services cut and never restored. Earle and others successfully pushed for lawmakers to expand AHCCCS coverage to include disabled individuals over the age of 21 in 2017. Although dental work may seem routine, for pregnant women, not having proper dental care can have more adverse side effects. Bacteria and toxins from diseases of the teeth or gums can often spread to other parts of the body through the bloodstream. For pregnant women, that means the bacteria and toxins can spread into the placenta, and thus to a child developing in the womb, Glaser said. This could in turn create an inflammatory response in the body which could cause a woman to go into labor earlier than expected, according to Glaser. Early delivery can lead to a host of maladies for a child, among them respiratory problems, gastrointestinal issues or even brain damage. Those premature births can also have a major financial impact on taxpayers. The average cost for AHCCCS to care for a premature baby is between $22,000 to $67,000, according to Ann Hammi Blue, a periodontist in Phoenix who has been advocating for increased access to dental care for pregnant women. Carter’s bill has been assigned to the Senate Health and Human Services Committee and the Senate Appropriations Committee.